This post was originally published on October 2, 2008. It was substantially revised and re-posted on September 15, 2015. 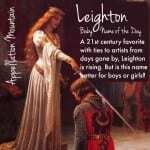 Looking for a boy’s name that’s on-trend, but not trendy? Thanks to Another for suggesting one that fits that description. 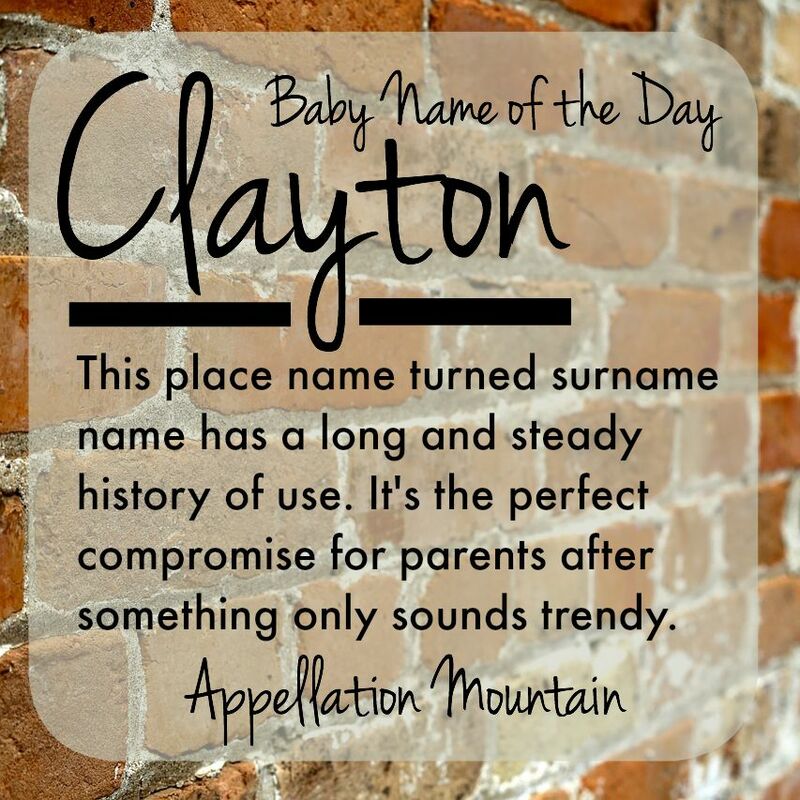 Our Baby Name of the Day is Clayton. Clayton has never been popular, and has never really fallen out of favor. Most years, the name ranks between #150 and #250. The name fell to #271 in 2014, which is about its lowest point. The peak? #147 in 1997. Most years, it’s somewhere in between. Shares that great “ay” vowel sound with Mason, James, Aiden, and Grayson. It’s a two syllable, ends-in-n choice. And there’s a subtle nature vibe and color name aspect to Clayton, too. Clayton started out as a surname for someone who lived in an area where clay was prevalent in the soil, or maybe there was a clay pit used for mining clay. 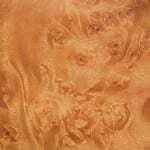 The Old English word was claeg – sticky earth. It’s common on the map throughout the English-speaking world, though many of the later Claytons are named after families with the surname. Notables with the name were many. John Middleton Clayton was a Delaware senator, and later US Secretary of State. Henry Clay was a Kentucky senator turned US Secretary of State and four-time unsuccessful presidential candidate. Some of the towns were named after national figures like these men. 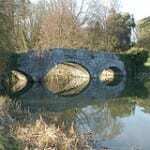 Others were named after local families with the surname. Henry Clay’s last presidential campaign was 1844, so perhaps he boosted Clayton as a baby name, too. Actor Clayton Moore, best known for his portrayal of The Lone Ranger. Musician Adam Clayton, bassist for Grammy-winning rock band U2. John Clayton, the birth name of Tarzan in the Edgar Rice Burroughs novels – interestingly, when Disney made an animated version in 1999, they chose Clayton as the name of the bad guy. Adam Clayton Powell was an early African-American politician from New York City’s Harlem. He was first elected to the US House of Representatives in 1945. 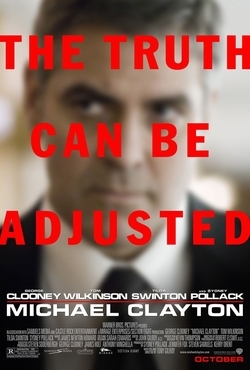 In 2007, George Clooney won an Oscar nomination in legal drama Michael Clayton. Characters have worn the name from Dallas to One Tree Hill to Boardwalk Empire. 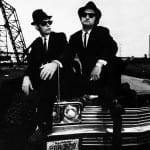 It was the surname of the dysfunctional brothers played by Keanu Reeves and Vincent D’Onofrio in 1996 indie favorite Feeling Minnesota. Of course, there’s also American Idol alum Clay Aiken. Normally such a high-profile use might boost a name. But Clayton was already slipping when Aiken was named runner-up in 2003. 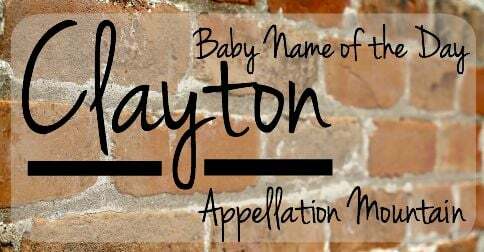 Could it be that Clayton is too trendy for parents after the traditional, but not different enough for parents drawn to 21st century innovations like Payton or Jaxton? 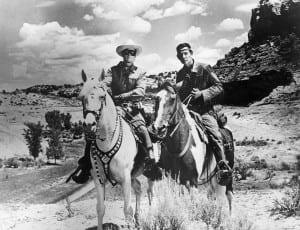 Thanks to the Lone Ranger star, Clayton would be at home on the range with cowboy names like Wyatt and Colton. Overall, it’s the perfect compromise name. I’ve known a Clayton old enough to be my grandpa, another a few years younger than me, and it remains in steady use for newborns. It shortens to Clay and also Clayt – rhymes with Kate – but needs no nickname. 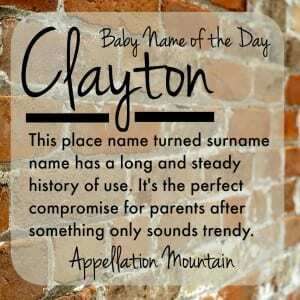 And while everyone will instantly recognize Clayton as a name, odds are that your son will never have to share. What do you think of Clayton? Any guesses as to why it isn’t more popular? My immediate association is the villain in Tarzan. There’s a part where Tarzan mimics Jane calling out “Clayton!” and I can’t help but hear that exact tone in my head whenever I see the name. It’s not usable for me. I used to work for a Clayton who went by the name Clayt. A thoroughly upstanding citizen, and I always rather liked the extra “t” on the nickname. And my first Big Crush was a Clayton, too. (If memory serves, he was Clayton III.) So it’s an appealing choice from my perspective. And Kayt, you might be right about the fact that it just feels done. My father-in-law is Clayton who goes by Clayt which I like a lot more than Clay. My husband had a little brother who passed away at age 6 who was named Clayton and went by Claytie. We’ll be using Clayton as a middle name. I really love it. Thanks for featuring it! Clay, maybe. Clayton? No. It just sounds too country bumpkin to me, and Aiken (guess I have to stop calling him “the Gaykin” now) doesn’t help. One of my best friends in middle school was named Clayton. I too, am surprized that it’s declining. It’s perfectly in sync. I think the fact that it was most popular in the early 90’s makes it feel a bit dated, like Corey or Cody. It’s not that it doesn’t fit the trends, it’s that it’s been done already. Huzzah for Clayton, a legitimate name in the Payton/Hayden mess that abounds. I have to admit, Clay as a nickname isn’t for me, but he should be appealing to all those crunchy moms out there, I would think. You know, the ones who already profess love for Reed& River for boys & Cinnamon & Tangerine for a girl. Clayton feels substantial next to those, kind of heavy & solid. While Henry Clay as an assocation is pretty cool, Clay Aiken does indeed kill it. Geeky and odd, he strikes even me who generally likes Geeky & odd as creepy.